A tale of life, love, and laughter in the face of the inevitable among a group of senior citizens. For our amazing FMT listeners, Audible is offering a free audiobook download with a free 30-day trial to give you the chance to check out their fantastic service. Go to AudibleTrial.com/FIRESIDE and browse their over 180,000 titles. You can listen anytime, anywhere on your iPhone, Android, Kindle or mp3 player. FMT Merchandise is now available! 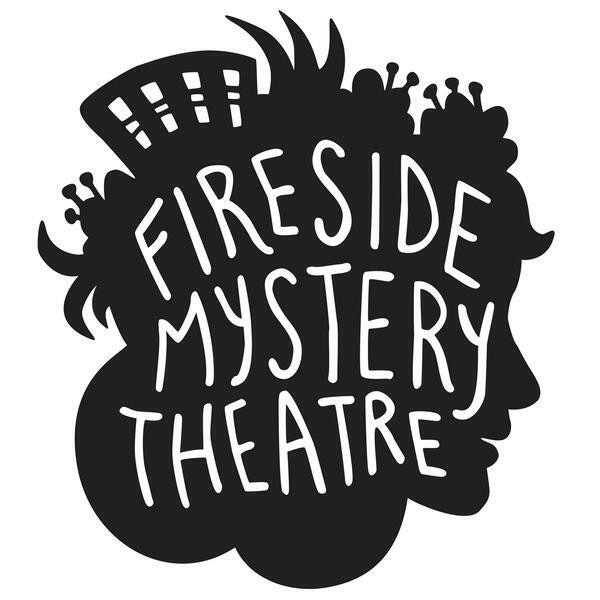 Go to http://www.firesidemysterytheatre.com/merch and grab some swag to support the show.